So you’re planning an exploration of Ireland’s stunning old capital? Dublin has sites to keep you busy for days, from musty old museums and libraries to fantastic pubs and wonderful restaurants. It’s hard to narrow the city in terms of activities (you could easily fill a week on history alone), but these 20 spots will give you a good sense of the city. Ireland’s most popular tourist attraction is a bit of a must-do: you’ll learn about the ‘black stuff’ brewing process, sniff the raw ingredients, explore the bizarre contract that has the company tied in here for a period of 9,000 years, and, of course, sup on a pint. The top floor bar is arguably the city’s best view. While you’re here, check out their new experimental bar, too. One of Europe’s largest walled gardens contains a zoo, the President’s House, an abandoned Magazine Fort, more running routes than you could cover in a month of Sundays, events space Farmleigh House and a huge white cross commemorating the Pope’s visit in 1979, when John Paul II drew 2.7 million visitors to the site. 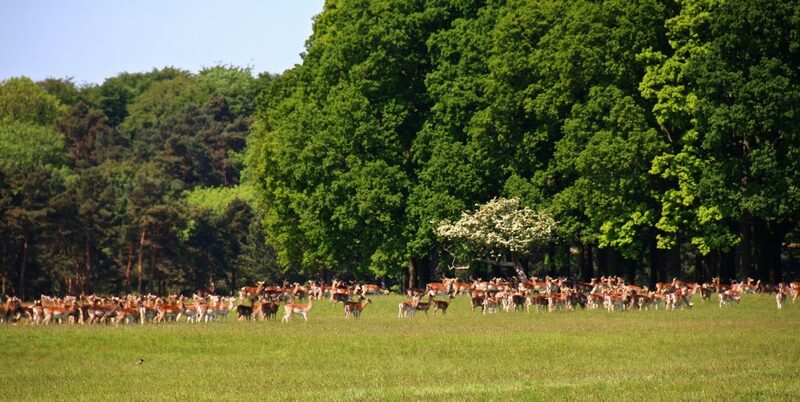 However most visitors these days go for the herds of deer running wild through its fields. This 1816 arched pedestrian bridge over the River Liffey is something of an icon of the city, and has recently become – somewhat controversially among locals – home to a heap of padlocked ‘love locks’. It’s picturesque, slightly dainty, and joins the traditionally divided north (working class) and south (more upmarket) sides of the city. The insane opulence of Trinity College’s Old Library (no longer in practical use by the students, who have moved to its modern neighbour) feels like stepping back in time, or exploring a certain book by JK Rowling. 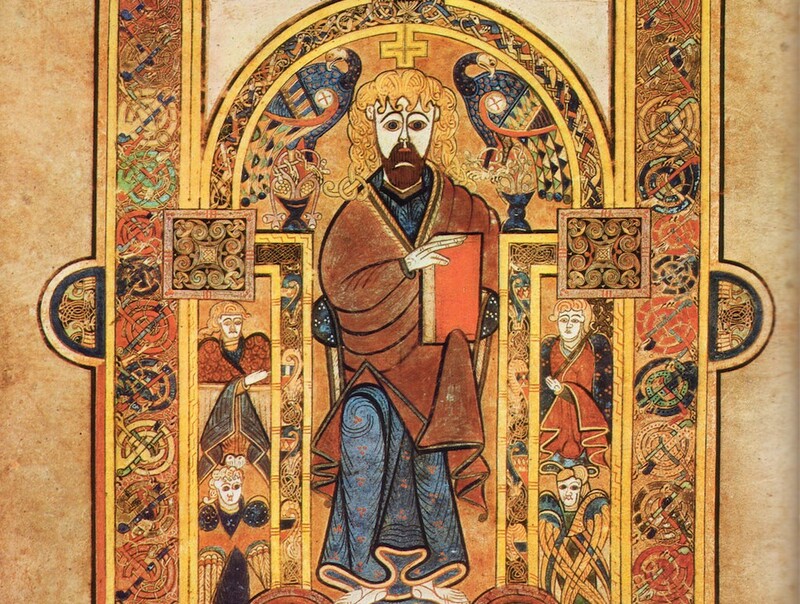 The Book of Kells is its key asset: an illustrated section of the Bible dating back to 800AD. Jameson has a long-established museum in the heart of Dublin, but they don’t actually make their whiskey here. Teelings are the company that’s truly fronting Dublin’s whiskey revival, and their tours, tastings and the occasional craft markets in their modern building are a more authentic experience, in that they include an actual distillery. What list of Dublin sites could possibly be complete without a pub? O’Donoghue’s is the home of traditional music icons The Dubliners, and so written into the city’s musical folklore. There’s still trad sessions every night and Guinness flowing freely. There’s also a little sweet spot by the bar where the floor rises a few inches and you can see everything, even on a busy Friday night. Tell them we sent you! Chamingly known by local children as the ‘dead animal zoo’, the Natural History Museum is home to hundreds of stuffed, long-dead animals in strange antique cases, as well as bones of large mammals, including a skeletal whale hung from the ceiling. The massive Irish deer skeletons near the entrance are quite the sight, too. Oddly photogenic, and free. 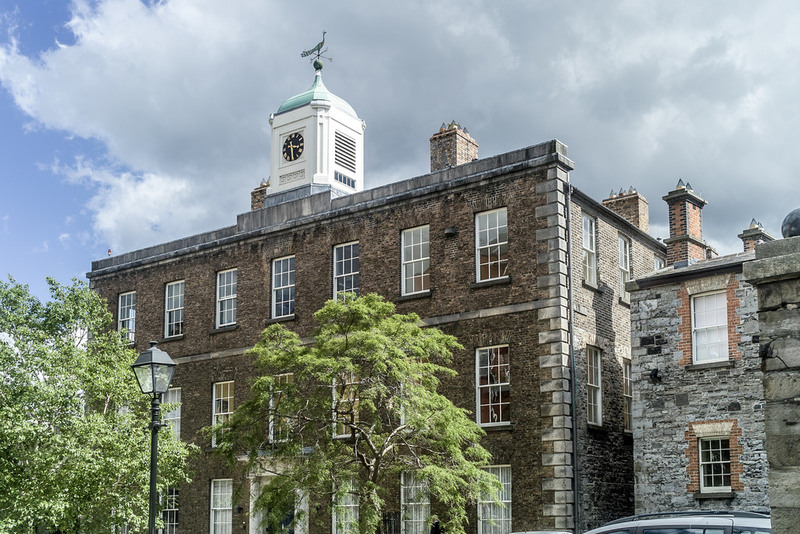 Dublin Castle is a great spot to explore; you can check out colonial history, lounge in the gardens, and connect with the story of the city’s name. For us, though, this popular little museum – once called one of Europe’s best, by Lonely Planet – is the highlight, with its ever-changing exhibits and varied cultural outlook. One of Dublin’s great overlooked sites, the Great South Wall juts out into the Irish Sea from the Liffey’s mouth for over a kilometre, a strange sea-road ending in a stark red lighthouse which in rough weather crashes waves against you as you make your way down it. A small taste of adventure in Dublin’s heart, and somewhere to watch the ships come in. 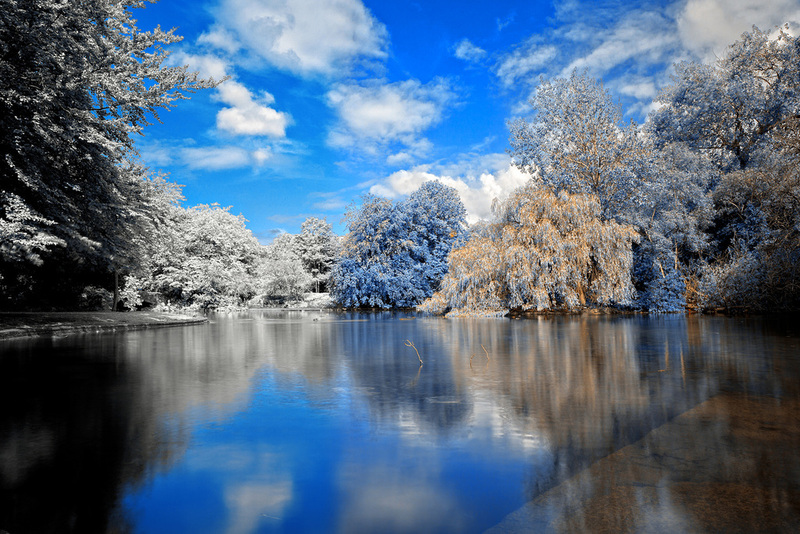 A historical park in the heart of the city once owned by the Guinness family, St Stephen’s Green was left in perpetuity to the people of Dublin, and its manicured gardens are one of the city’s most popular spots as soon as the sun peaks over the horizon. The revolutionary history is interesting, too. A relatively new addition to the Dublin museum scene, the Little Museum of Dublin is hosted in a Georgian building and promises to take you through the history of the city, using artefacts, in less than an hour. With a quirky selection of relics and oddities to explore, its tour guides deliver in style. 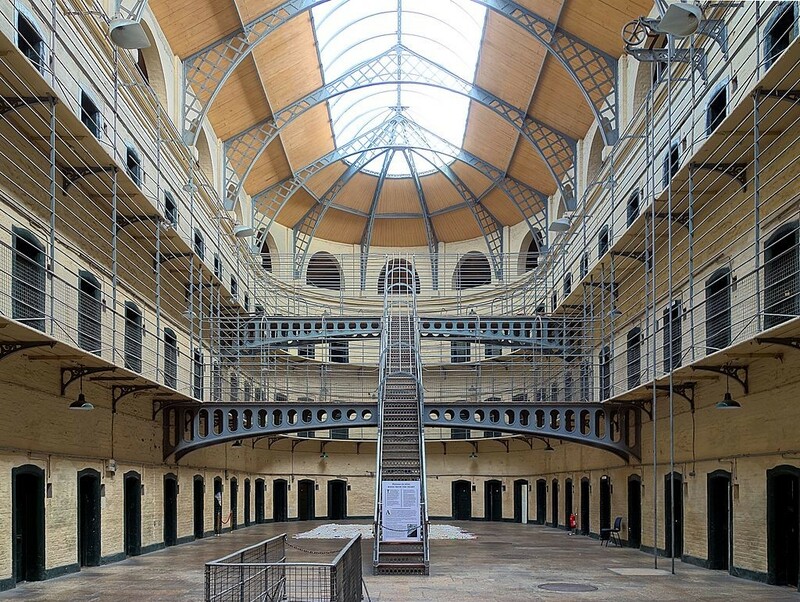 Arguably the home of the Irish State in its modern form – the British execution of revolutionary leaders here following an unpopular uprising in 1916 turned the tide of public opinion in favour of an independent Ireland – Kilmainham Gaol is both an ancient prison and an astonishing history lesson rolled into one. Yes, we’re recommending a cafe in among all these nationally-renowned spots. Why? This French-leaning eatery is startlingly gorgeous with its art-nouveau decor, hosting jazz lunches, cocktails, and quality coffee. It also has a reputation locally for somewhat nutty conversations from the mildly bourgeoise regulars, leading to it being jokingly dubbed ‘Cafe Insane’. This can make for an entertaining introduction to Dublin high society. 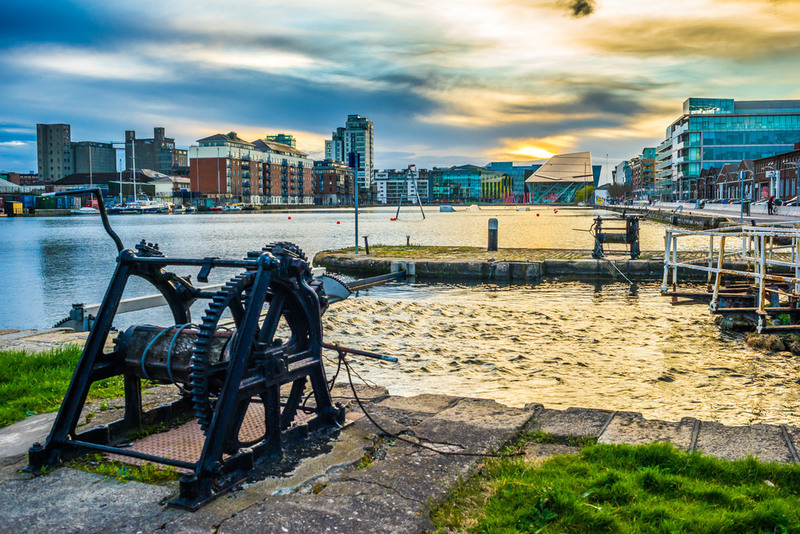 A totally different side of Dublin from the cobbled streets, ageing bridges and rustic pubs, the Silicon Docks (Grand Canal Docks) part of town is home to international tech giants like Facebook and Google, both of whom base their European operations in Dublin. It’s a high-tech, fancy-feeling spot with the country’s biggest theatre (the Bord Gais Energy Theatre), classy bars, and local kids leaping into the water. The second great, free state-run museum to make this list, the Museum of History and Archaeology is home to Viking relics, bodies pulled from Ireland’s bogs (dead thousands of years), old gold coins, and models of fairy forts. It’s located in a gorgeous building, too. A great glance at Ireland’s more dated history. A town to the north of the city, Howth is a Dublin suburb that feels like another place, complete with seals, cliff walks, golf, and a lighthouse, as well as outstanding seafood fresh from the boat, and a memorable bar scene. It’s Dublin, but not as you know it. The home of the Gaelic Athletic Association is Europe’s fourth largest stadium at a capacity of 82,300, which gets filled to the brim come the contest finales in August and September. The games are a fantastic experience – both hurling and football – but the sport’s revolutionary history is also worth exploring in the colourful museum. There’s also a stadium tour and a new ‘sky walk’ with views of the city. 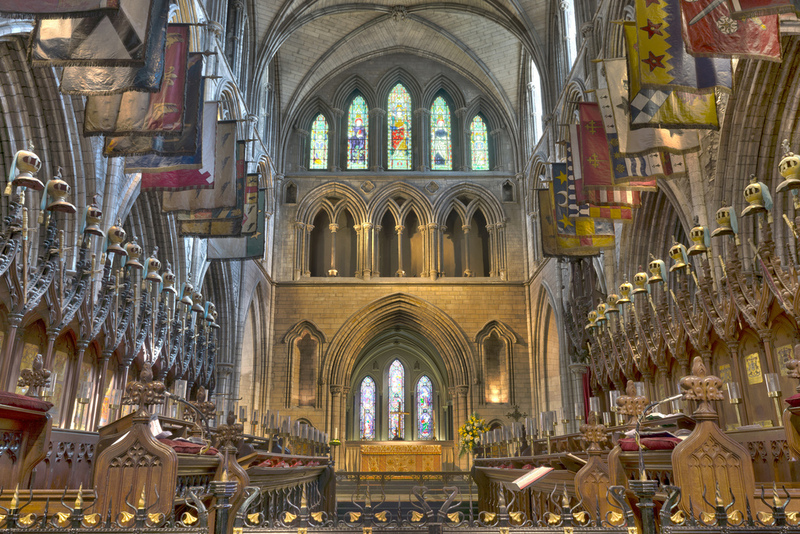 Ireland’s tallest church (and that’s quite an achievement – there are a lot of them), towers over the west of the city. It dates back to 1191, and the arched interior and crumbling flags are still more spectacular when imagined in that context. The phrase ‘to chance your arm’ has its origins in an ancient feud here. Originally located outside the old city walls (and so outside the influence of city tax), The Liberties are an ancient working class district crammed full of markets. Things have continued in much the same way for generations, with the district crammed full of Dublin bargains, antiques, fruit and veg shopped in from the farms, and a real old-Dublin aesthetic. Dig in! We’re slightly reluctant to recommend this party district; it’s so overwhelmingly a tourist corner that there’s a running joke among performers about the lack of locals woven into most of their performances. The slightly fake (revived in the ’80s) tradition might be the most expensive way to go for a pint in town, but it is welcoming and lively, and most who visit seem to love the place. That speaks for itself, we suppose!